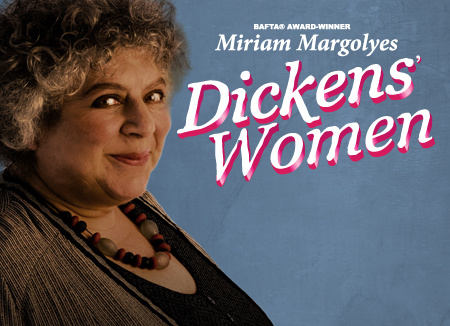 I don’t know why I don’t ever see her on any other chat shows, though I expect it’s because Graham Norton is the only one who would have her but the fact is Miriam Margolyes is one of the funniest people I have ever watched on television. This week, she appeared on the show for a third time with the American rapper Will.i.am. Within four minutes she had already uttered the kind of phrase only people the same age as Prince Philip can be expected to get away with: ‘I don’t know many black people outside of show business’. It doesn’t stop there and Will.i.am clearly thought she was hilarious, because well, she is. Every single time Margolyes makes an appearance on Norton’s sofa, she can be relied upon to tell a story that no ordinary person would even dream of imparting. 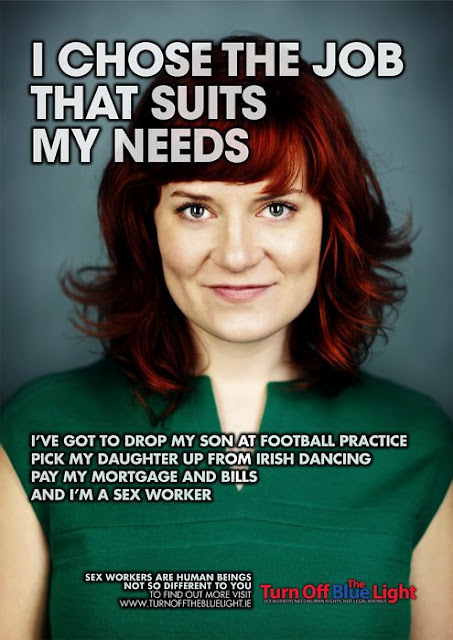 Some of her best bits can be seen below.